Emmeline’s Pantry is a local foodbank for vulnerable women and their families. Many of these families have escaped domestic abuse and had to leave behind all their family belongings or been victims of trafficking. Unlike other foodbanks Emmeline’s Pantry lets the women choose their own food, so that they can pick what suits their family’s needs and also so that the women learn to make decisions again. 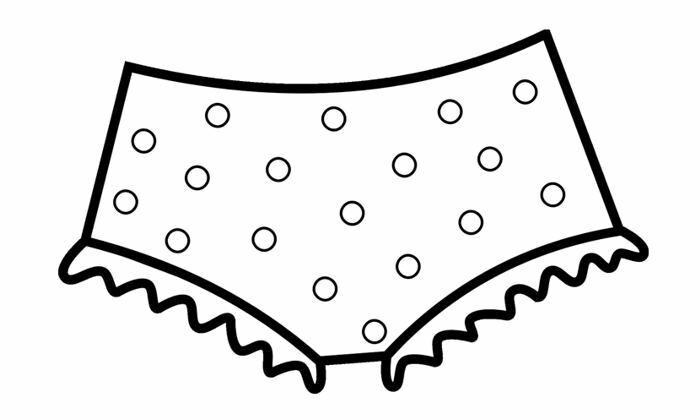 During February they are appealing for additional donations of new packs of women and children’s underwear. So if you’re heading to M&S or your local supermarket please consider knickers or alternatively items from the list below. All help is massively appreciated.